We encourage you to have a current passport to take advantage of the many international opportunities offered within the college. 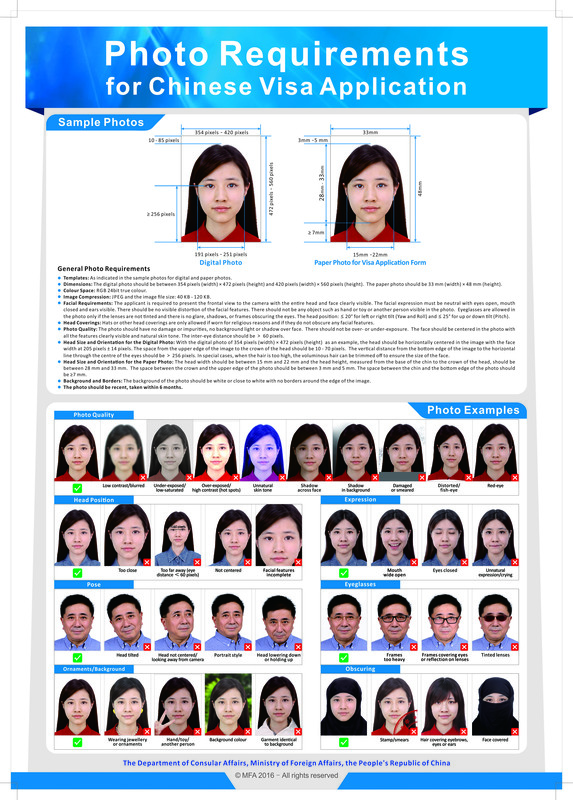 Passport and visa photos are available to all BYU students, faculty and staff for free. Go to BYU Purchasing and Travel in C-40 ASB. You can apply for a passport or get additional information online at travel.state.gov. Special Note: Photos for China visas have strict requirements, please read the guidelines on china-embassy.org and notify photographer.